An evening of gin-soaked hilarity, with a double shot of history thrown in for good measure. Lose yourself in the company of sailors, barmaids and bootleggers for a soulful, song-filled ode to gi—equal parts historical and hysterical. 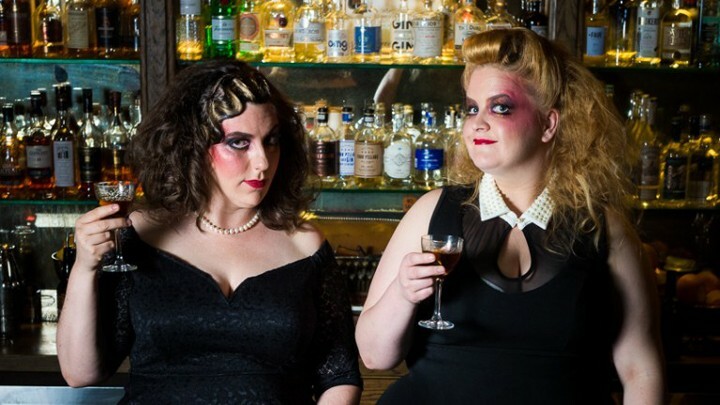 With tipsy candour, rising cabaret stars Maeve Marsden, and Libby Wood take us on a sublime musical journey through the history of ‘mother’s ruin’, aka gin. They stumble and soar through tales of love and women, gin and secrets, through 18th Century London, a few New York speakeasies, colonial India, into the Australian bush and the jungles of Peru. You can book your tickets in person at RPAC Box Office, 2–16 Middle Street, Cleveland or by phone on 3829 8131 or online at RPAC website.